RALEIGH, N.C. — Ateb Inc. plans to integrate pharmacy performance and measurement data from the Pharmacy Quality Solutions (PQS) EQuIPP system into its Patient Management Access Portal (PMAP). 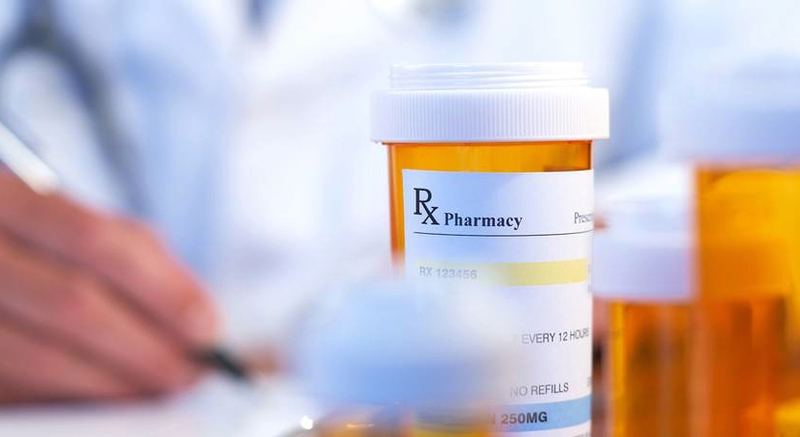 Ateb said Tuesday that the move will provide one platform for pharmacy partners, who will be able to reconcile pharmacy performance data with plan-based quality measures and, in turn, get a more holistic view of patients. With the PMAP-EQuIPP integration, pharmacies will have the ability to drill down to more detailed EQuIPP quality metrics and, with accessibility to all metrics in one platform, inimize disruption in their workflow. EQuIPP’s performance information management platform makes benchmarked performance data available to health plans and community pharmacies. “We believe the combination of patient accessibility, big data and predictive analytics uniquely positions pharmacies to be key players in providing affordable, effective health care to patients. For those pharmacies utilizing EQuIPP, Ateb provides the added benefit to seamlessly view data in one single platform,” stated Frank Sheppard, president and chief executive officer of Ateb, a provider of pharmacy-based patient care solutions. Ateb noted that it aggregates a tremendous amount of data, which accessed by its pharmacy partners access via PMAP. Using that information, pharmacies can identify opportunities for patient interventions, such as for comprehensive medication reviews (CMRs) or medication synchronization, that can help improve health outcomes in an affordable manner. Plans call for Ateb and PQS to collaborate on providing pharmacies access to patients identified as “outliers,” enabling pharmacists to engage with those patients and enroll them in programs such as Ateb’s Time My Meds med synch solution. Ateb said the addition of data from health plans and managed care organizations to help identify “outlier” patients adversely impacting performance can help pharmacies improve their quality measures. That feature provides the opportunity to document and improve outcomes related to value-based reimbursements, Ateb added.